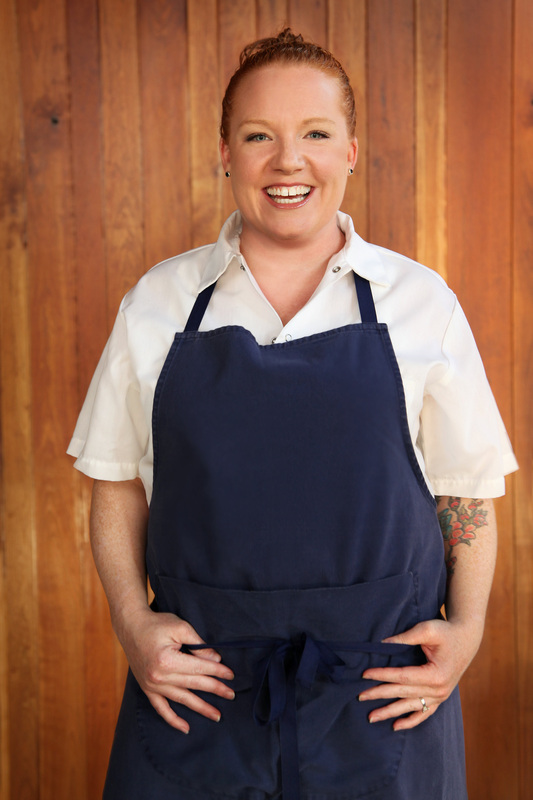 Boston, MA – August 7, 2017 – Tiffani Faison, award-winning chef/owner of Sweet Cheeks Q and Tiger Mama, who is known as much for her TV appearances as for her wit, appears as a judge on the latest season of Chopped Grill Masters, airing this month on the Food Network. Hosted by Ted Allen, Chopped Grill Masters features 16 grill professionals in various outdoor showdowns, equipping them with only charcoal, propane grills, and a smoker. As queen of Boston’s barbecue scene, Faison was tapped to judge the second episode of the popular show, airing tomorrow, August 8, 2017 at 10pm. She is in esteemed company with chefs Marcus Samuelsson, Scott Conant, Alex Guarnaschelli, Amanda Freitag, Marc Murphy, and Chris Santos also judging throughout the season.